• Fabpouch in a lovely soft fabric which can be worn all the way over the pregnancy bump for a snug & cozy fit or halfway folded down for comfortable support under the belly, depending upon your comfort choice. • Adjust Fabpouch for snugness with the help of its smartly designed concealed elastic adjustable waist band. 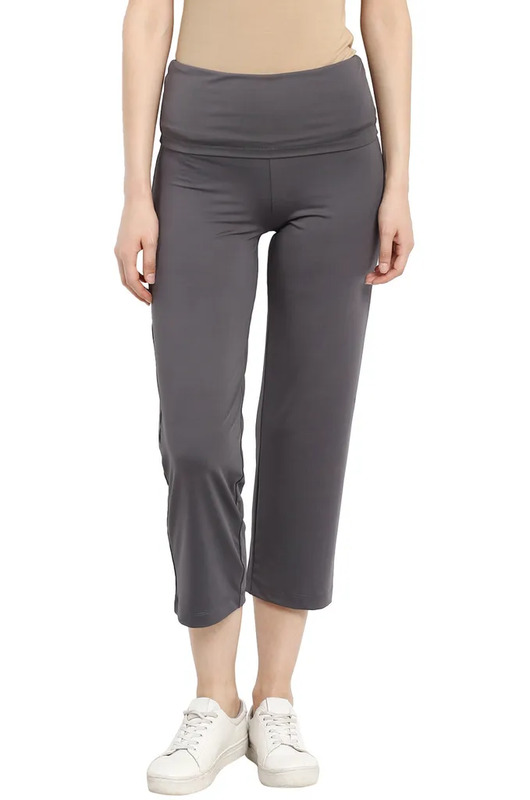 These maternity leggings are a must-have for your pregnancy days & beyond into postpartum. 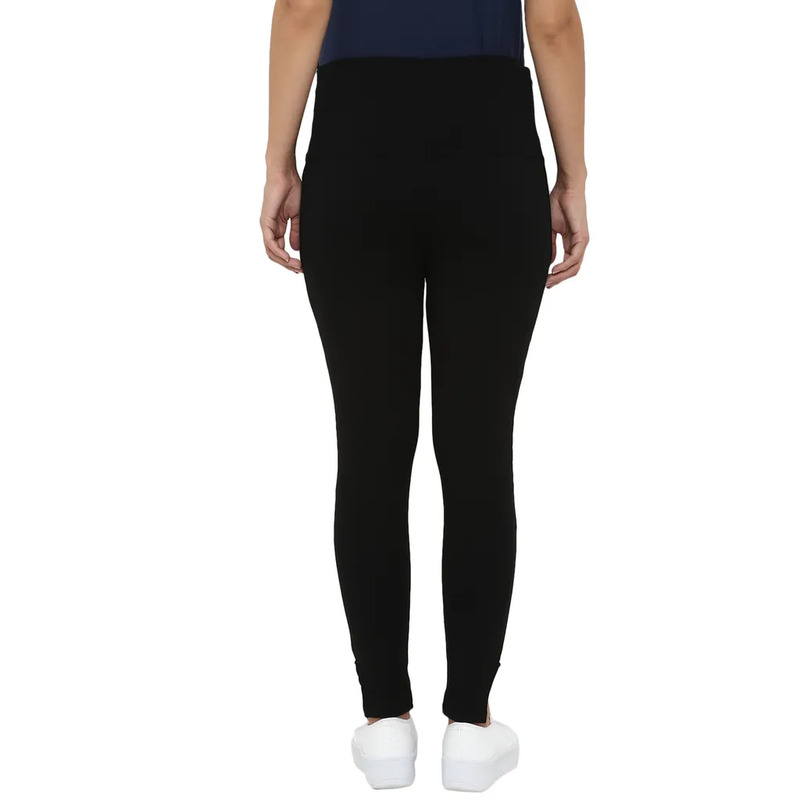 Made in a soft black fabric, these leggings are styled with side pockets and an ankle side slit making sure you will love them through your pregnancy days & beyond.